Why would you need help to Find A Private Investigator In Durham? The answer is quite simple, the private investigation industry is unregulated. The lack of regulation means that there have been some private investigation companies who have attempted to take advantage of the situation, in some cases placing private clients and commercial businesses at risk of prosecution. Although the government pledged to regulate the private investigation industry, this has not happened and does not appear to be on the horizon anytime soon. No professional investigator would resist licensing. The role of a Private Investigator? The role of a private investigator can be wide ranging from process serving to covert surveillance, in most cases our inquiries are either discreet or covert. In all cases, we abide by the law, comply with any current legislation and ensure that we are ethical. As stated, operating in an unregulated industry does not mean that everyone follows the rules; care must be taken when selecting a private investigator as selecting the wrong one could literally be the worst decision that you have ever made. Is my Private Investigator Really from Durham? 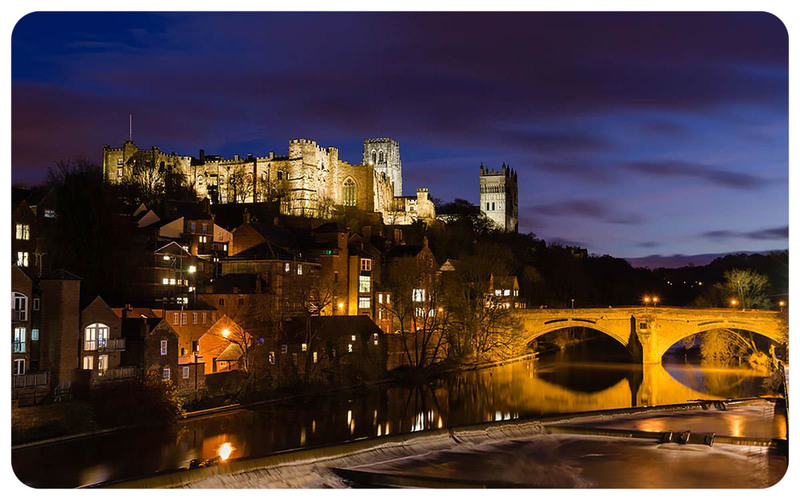 A quick google search to find a private investigator in Durham, Newcastle or indeed any town that you choose will bring up a raft of companies and businesses which state they are based in your chosen town or city. Many will be very convincing with local photographs, telephone numbers, and local addresses. However, this is not always as it seems, indeed, in the vast majority of cases these investigators are not from Durham or Newcastle but the other end of the country. This is achieved by some very clever marketing to deceive you. Many companies will have a so-called ‘network of agents’ many, right on your doorstep! The realities are very different and your work is generally placed onto several of the social media platforms and auctioned to the lowest bidder (FACT) this happens on a daily basis! Serious Data Protection related issues. Many investigations have been passed to individuals with criminal records. It is common for investigations to be subcontracted several times without the client’s knowledge. Cost – Those who take on subcontract work will generally charge more than if you were to go directly to the company who actually carries out the investigation. Is it really an issue if they are not local? Not at all! This depends on the individual client, some people prefer to use a local business, other do not care and some may prefer the investigation company to be from outside the area. So long as the company is upfront and honest then that is absolutely fine. During our market research, we were horrified to listen to the wild claims made by virtually all the investigation companies we contacted through the internet. We, of course, were well aware that the companies that purported to be ‘local’ were in fact based elsewhere in the United Kingdom. Why is it important to use a local Private Investigator? There are some important benefits when using a local private investigator. You can meet in person to discuss your requirement. Local knowledge is always an advantage – always! It is likely to have a reduced cost or at the very least better value for money but local does not mean cheap! Type in your search term ‘find a private investigator in Durham’, firstly you will see google’s sponsored ads. Below the ads, you will find what your search engine perceives to be a local investigator based on the information the company has inputted. Once you have selected a company, take down the name and carry out a google search. You could be very surprised at your findings. 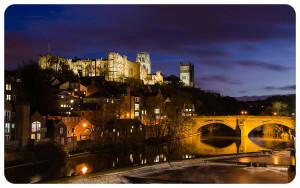 The next trick is to change the name from Durham to Aberdeen for example and take a quick look at the websites, again, you may be surprised to find they are very similar… in fact, identical apart from the name of the town. Speak to the company direct and ask if they are local. If you want to find a private investigator who can help you will need to do your homework! 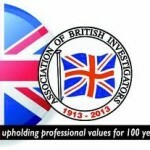 Why you should use a member of The Association of British Investigators (ABI)? In an unregulated industry, The ABI is setting the standards that others should be (but are not) aspiring towards. 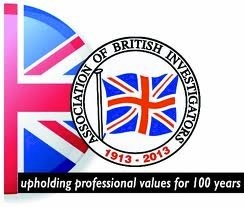 The Association of British Investigators is endorsed by the Law Society of England and Wales. Anyone that wishes to become a member of the ABI must meet their standards and if they do not they are offered a pathway to help them improve so that they can join the association. If you are dissatisfied with your ABI member you can complain to the ABI and your complaint will be investigated. Think about that…setting the standards! An ‘investigator’ that has undergone little or no due diligence in order to practice. Do you really want your private information being handled by someone that may have a criminal record? Would you be happy using an investigator that is not insured? Would you knowingly divulge your private and personal information to an investigator that does not have a data protection license? If you thought that your investigation was going to be auctioned off via social media would you be okay with that? If your investigator is lying about insurances and such is it possible that they are lying about other matters? Have they actually deployed on the ground? Are they actually using the number of people that they say that they are?